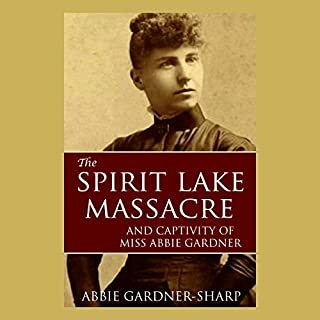 Long considered one of the best of the captive narratives from the 19th century, Abbie Gardner's thrilling and graphic tale of her abduction by a band of Santee Sioux in 1857 will captivate you from beginning to end. Barely 14 years old, her family was butchered before her eyes and she witnessed the deaths of two other women captives before her release by Chief Inkpaduta. On the North American continent, Native American tribes carried out abductions against the new European settlers from the time they first set foot on eastern shores. Some of the women taken in the colonial to early American period went on to become respected figures in their new environments, while others lived out their lives as slaves. 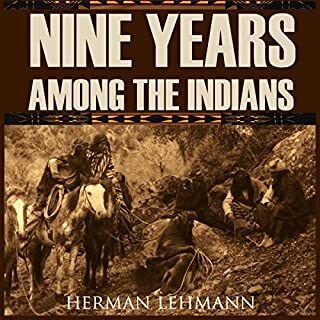 As a young child, Herman Lehmann was captured by a band of plundering Apache Indians and remained with them for nine years. This is his dramatic and unique story. His memoir, fast-paced and compelling, tells of his arduous initial years with the Apache as he underwent a sometimes torturous initiation into Indian life. Peppered with various escape attempts, Lehmann's recollections are fresh and exciting in spite of the years past. 2 CHILDREN FOR SALE. In 1931, near Philadelphia, ambitious reporter Ellis Reed photographs the gut-wrenching sign posted beside a pair of siblings on a farmhouse porch. With the help of newspaper secretary Lily Palmer, Ellis writes an article to accompany the photo. 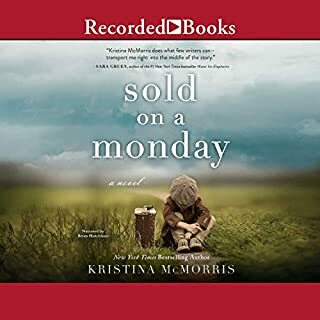 Capturing the hardships of American families during the Great Depression, the feature story generates national attention and Ellis's career skyrockets. But the piece also leads to consequences more devastating than he and Lily ever imagined - and it will risk everything they value to unravel the mystery and set things right. 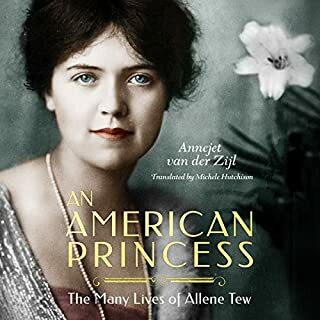 Born to a pioneering family in Upstate New York in the late 1800s, Allene Tew was beautiful, impetuous, and frustrated by the confines of her small hometown. At eighteen, she met Tod Hostetter at a local dance, having no idea that the mercurial charmer she would impulsively wed was heir to one of the wealthiest families in America. But when he died twelve years later, Allene packed her bags for New York City. Never once did she look back. In 1851 Olive Oatman was a 13-year-old pioneer traveling west toward Zion with her Mormon family. Within a decade she was a white Indian with a chin tattoo, caught between cultures. The Blue Tattoo tells the harrowing story of this forgotten heroine of frontier America. 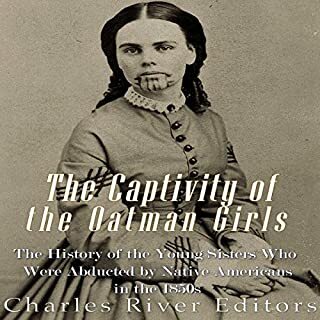 Orphaned when her family was brutally killed by Yavapai Indians, Oatman lived as a slave to her captors for a year before being traded to the Mohave, who tattooed her face and raised her as their own. She was fully assimilated and perfectly happy when, at 19, she was ransomed back to white society. She became an instant celebrity, but the price of fame was high, and the pain of her ruptured childhood lasted a lifetime. 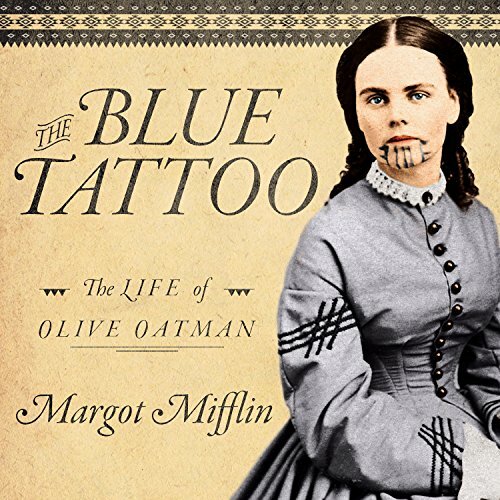 Based on historical records, including letters and diaries of Oatman's friends and relatives, The Blue Tattoo is the first book to examine her life, from her childhood in Illinois - including the massacre, her captivity, and her return to white society - to her later years as a wealthy banker's wife in Texas. I enjoyed this, but felt I still don't know enough about Olive Oatman. there was a lot of info but most was generic about Indian actions or specific about people that knew Olive. I guess I just want more of her. Margot Mifflin has sorted through the litany of speculative anecdotes about Olive Oatman's life before, during and after her captivity to bring the most accurate biography possible. Not only has she attempted to delineate fact from fiction, but she also addresses the plausible reasons for inaccuracy (some by Olive herself) and many of the perpetuated myths about this tattooed lady. It's nice to have some legitimate historians reviewing the apocryphal biographies that have been allowed to pervade our knowledge of history. Modern media is a culprit of such violations (e.g., portrayal of a fictional character, but stealing Olive's tattoo and history in television) but isn't alone; Oatman's biographer took many liberties to better sell the story. As previously mentioned, numerous accounts attempted to frame the story to suit the narrative of the time (e.g., the American Indians were all savage brutes waiting to steal everyone's daughters and therefor must be annihilated). It's actually quite ironic that Ms. Mifflin decries the provocateurs seeking to gain monetary advantage by selling this tale with falsehoods yet herself inaccurately uses the "Mormon" tagline description of Olive and her family. Ms. Mifflin describes in full detail the exact break between the Mormons in Illionois and the separated and Mormon unaffiliated Brewster company her family was traveling with when her family was slaughtered. She then tries to slander the Mormon faith by providing snippets of texts from the Book of Mormon and tacitly surmising that Mormons believed their ancient scriptures prophesied an "assimilation of Indians" that would result in their skin turning "white and exceedingly fair and delightsome." See what I did there Ms. Mifflin... not very fair is it. This is what garnered only a four star rating instead of your deserved five. Although the narrator wasn't horrible, he did randomly emphasize words in every sentence; sometimes choosing multiple random words within the same sentence. This story attempts the filter through the facts and fiction of the true story of Olive Oatman! It is just incredible! Whether there is still fiction or if it's 100%, this story is heart wrenching endearing and fantastical! To hear that there were other slightly similar tales is also mind boggling! I especially love the reading of the actual letter at the end! Wonderful book that I highly recommend for readers and writers of the Old West, Native American History, American History and Historical Romance! So many mispronunciations in a book trying to be historically correct. Super distracting. Gila River, saguaro cactus, Quechan Indians, Cocopah Indians. Any school child in Yuma AZ could help you out. Please re-record. The title should be "How the Book Came to Be". I am returning it. Writing and reading just average. I didn't know anything about Olive Oatman! Very interesting life and hard to put down once you got started. I'd read it again it was so good! struggled to finish. the guy reading could put a person to sleep with his reading. so much information on so many different topics!!! This story was not just based on her story of her family's massacre but the research of her story from all of the books written on this particular event in order to give you a more honest and well-rounded truth about the occurence. One with a lot more facts about her Story as well as the lifestyle of living, the way of getting around in those times, the culture of not only the Mormons but also very in depth look into the Indians Culture as well as Mexicans & new Americans. The diseases that came with that era and events as well are detailed. This book is versatile on all levels. The narrator was pretty good. 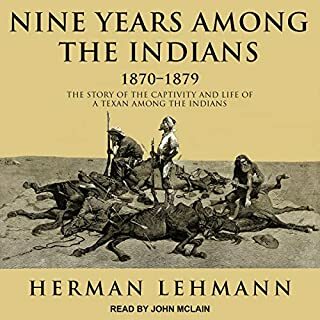 A bit monotonous in the beginning chapters but I kept the faith that the story itself will get better which it did so if you're in for a book that has a lot of details to the history of the Old West and Indians as well as a brief history of the Mormons this is definitely a book to get into. Please, enjoy the read! The summary made this sound like a historical based novel. I was expecting a story but this is just a book about stories. 2 chapters in and it reads like a Wikipedia novel. Super regret putting this in my library. thought it was free and I think I acidently spent a free credit on it.